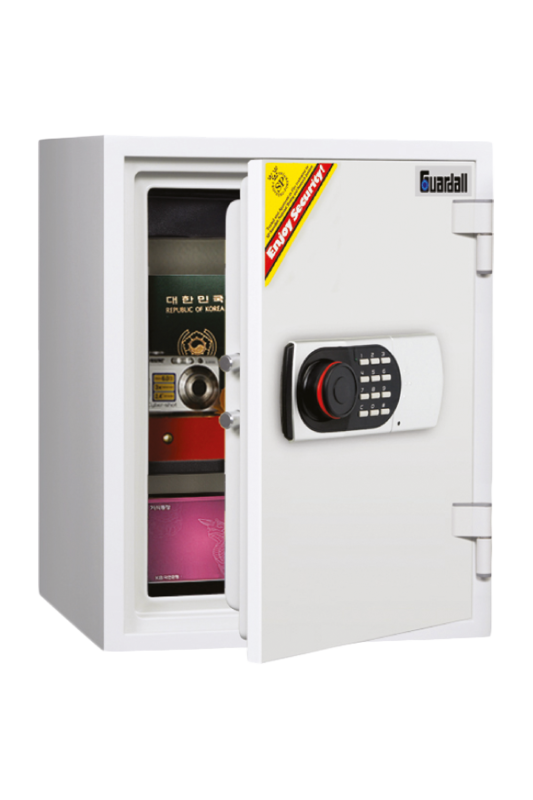 Guardall designs and manufactures a range of fire safes that are stocked by distributors across Australia. 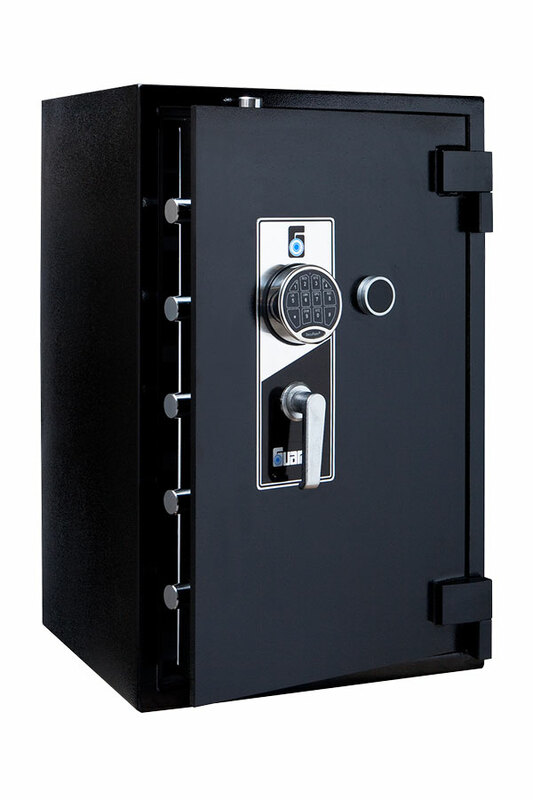 Our safes, which are used to store a range of different documents, collectables and valuables are available in all major cities across Australia. 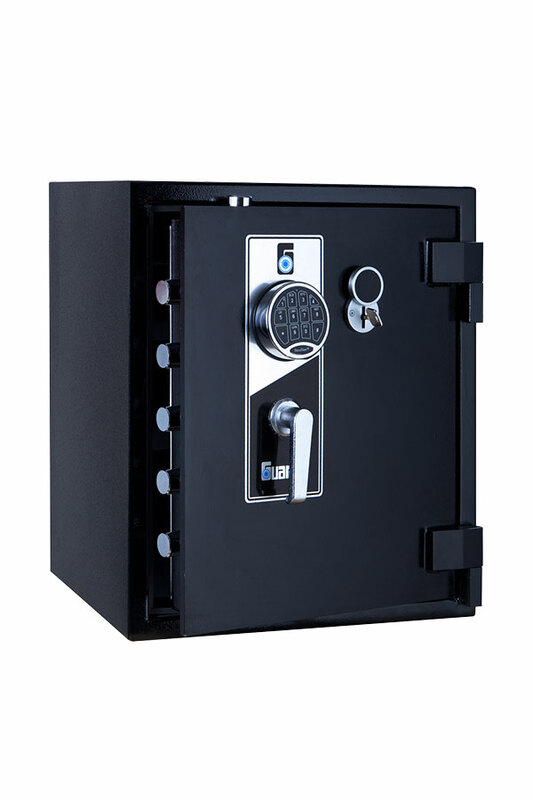 Protect your sensitive documentation, data and personal treasures from burglary and fire with quality fireproof safes. 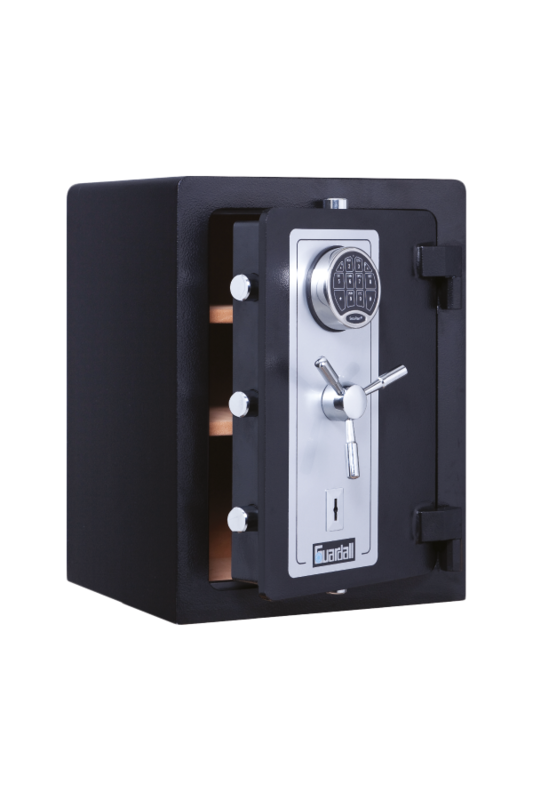 Designed for durability and efficiency, Guardall safes are manufactured using solid steel materials that are fireproof and sourced from trusted suppliers. 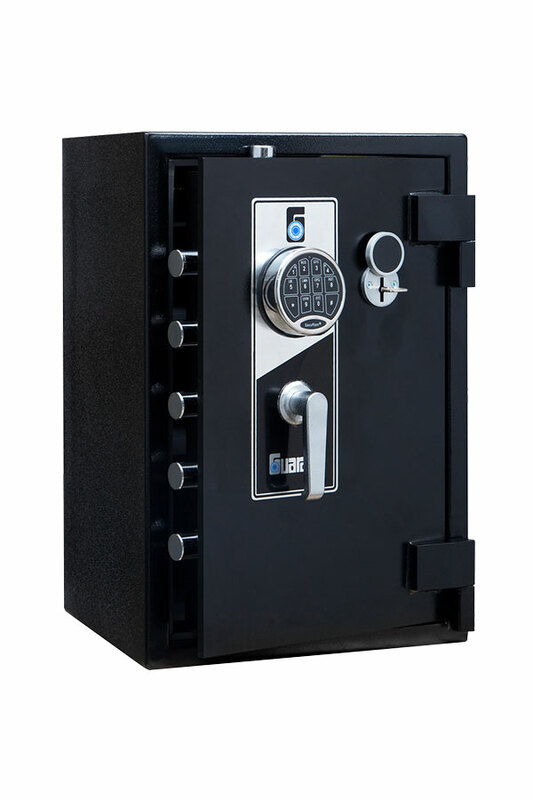 The solid steel and intricate bolt mechanisms are obtained from leading engineering firms who ensure all parts are guaranteed to withstand intense heat and tampering. 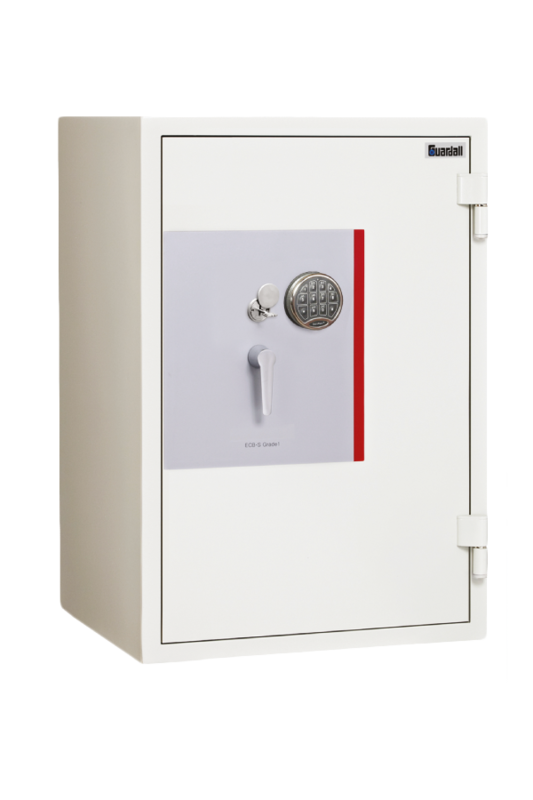 Available in wall and floor mounted options, our wide selection of safes are made in various sizes to suit a wide range of commercial and domestic requirements. 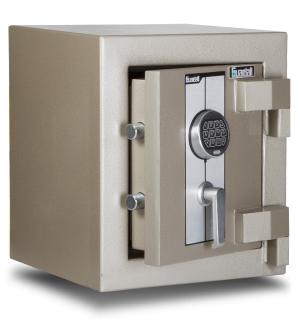 Protecting your financial documents and data is invaluable and losing these documents can greatly impact a business and family. 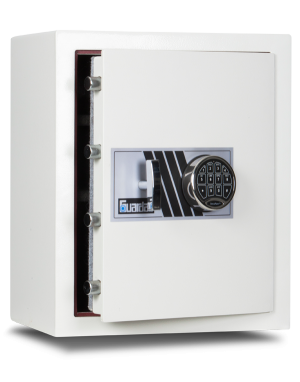 We offer data fire safes equipped with secondary re-locking devices, adjustable shelving, keypads and certified digital locks. 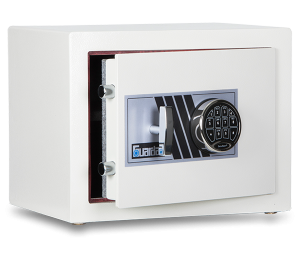 Our media safes prevent data damage by fire, water, humidity and magnetic interference, which means digital information saved on USBs, hard drives, tapes and other forms of digital storage, remain safely stored away from danger. 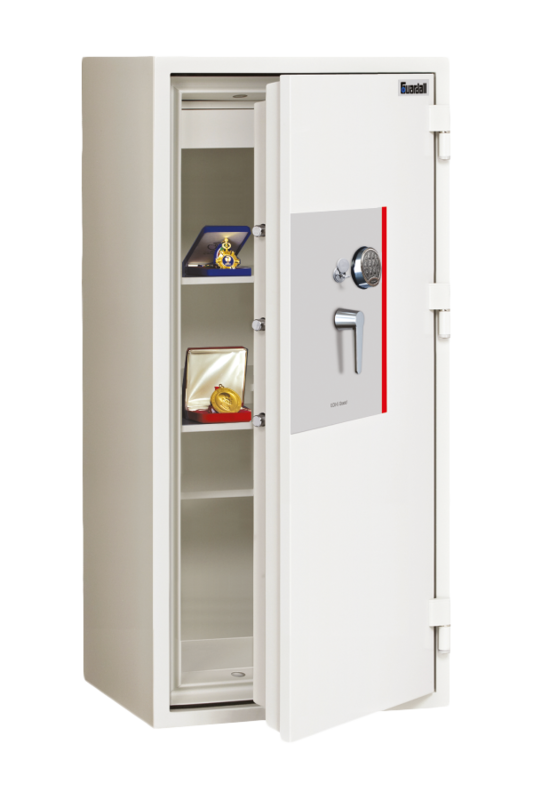 Tested and certified, these fireproof wall and floor mounted safes can withstand heat, explosives and catastrophic events thanks to internal seals with keep out dust and moisture. 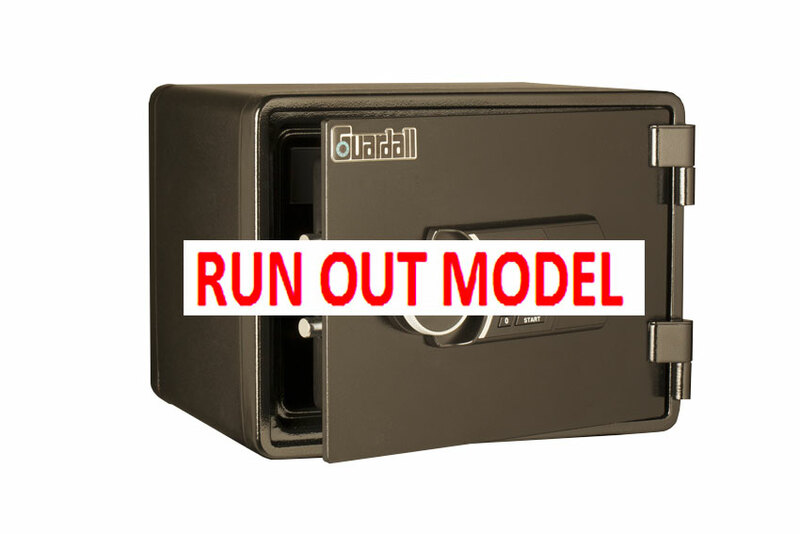 For a fireproof commercial or home safe that will get the job done, contact your local Guardall stockists, located in all Australian capital cities as well as a number of regional centres. 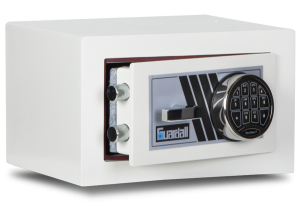 You can also view our range in person at our Sydney showroom, or at our head office in Perth, or at any of our wide dealer network. 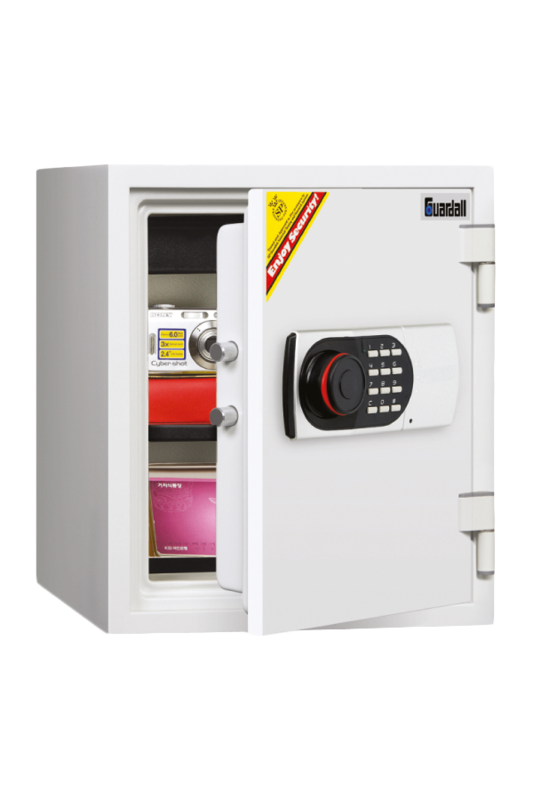 Get in touch with your closest dealer today to help you choose the right Guardall firesafe for your needs. 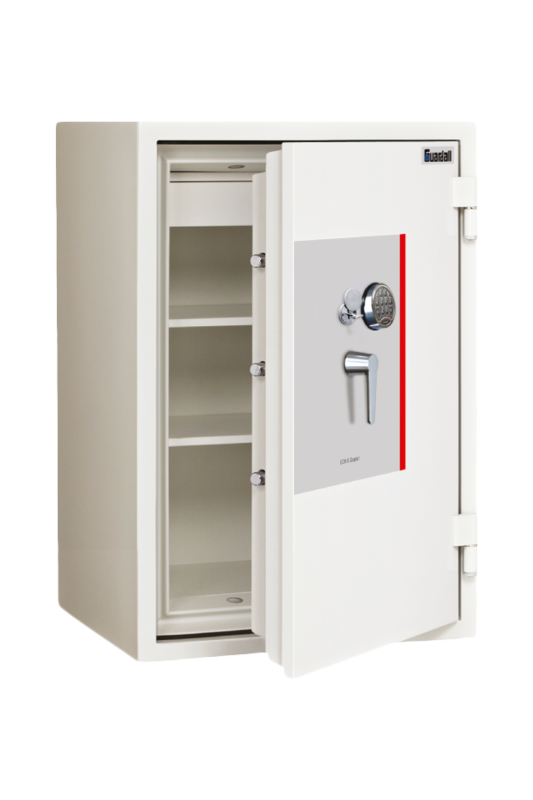 All our stockists are police cleared and will be able to deliver, install and service your new safe. 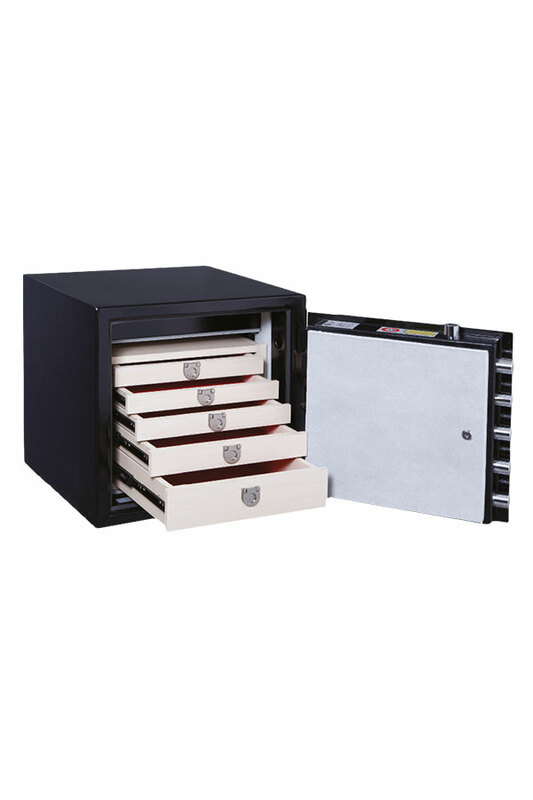 Drawer units to suit BFG safe models BFG400, BFG500, BFG600 and BFG800. 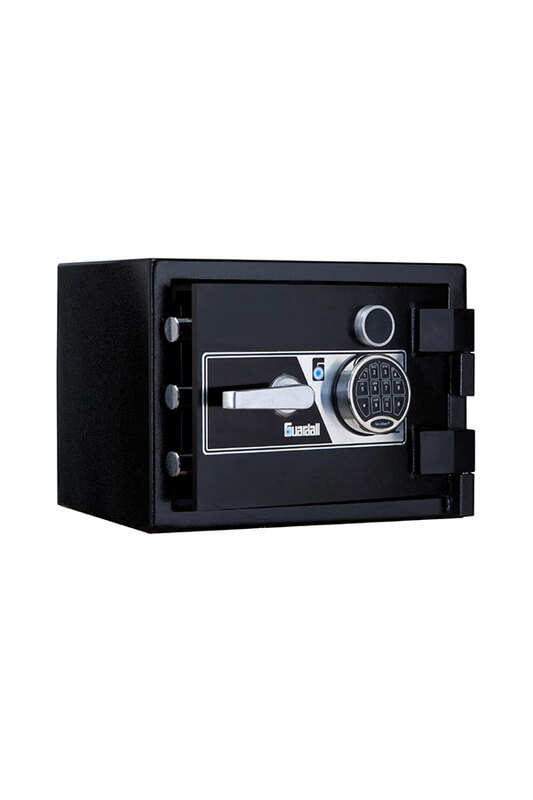 Drawers are solidly constructed with ball bearing runners and plush lining to protect watches, jewellery etc. 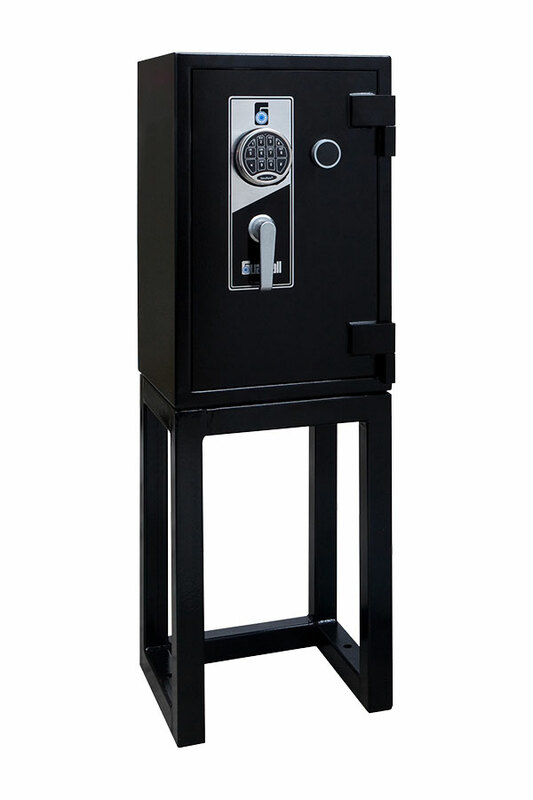 Stands suit all BFG Series safe models. Made from robust 50 x 50 x 3mm box section steel tube. 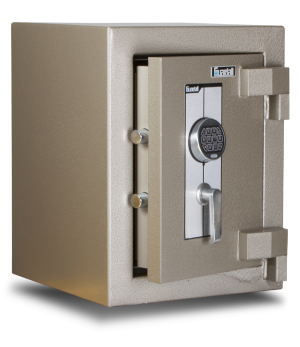 Securely anchored to concrete slab on two sides with 2 point anchoring for safe. Stand height is 600mm. 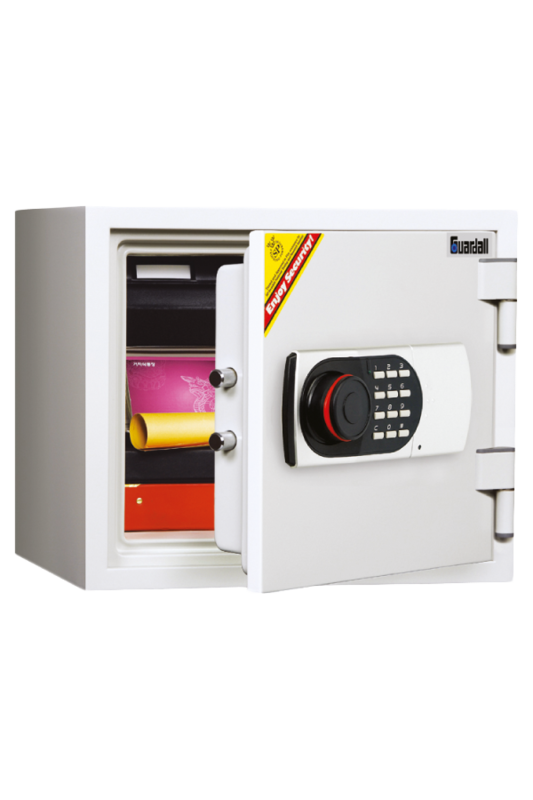 Access for storage under safe. Mitigates OH & S hazards and risks where frequent access is required.